One year ago, a unique strategy RPG from GTArcade hit the Apple App store. 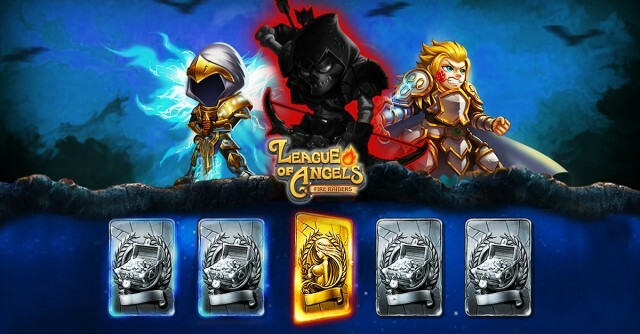 Today that title, League of Angels - Fire Raiders, has become the developer’s most successful mobile game. 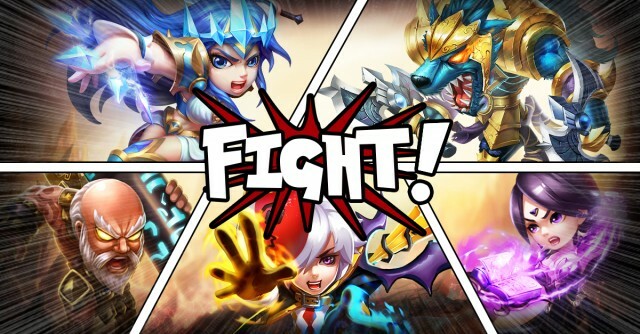 In a statement announcing the first anniversary of Fire Raiders, the company noted that the game has performed beyond all expectations, surpassing 5,000,000 downloads in 2015 with no signs of slowing down. 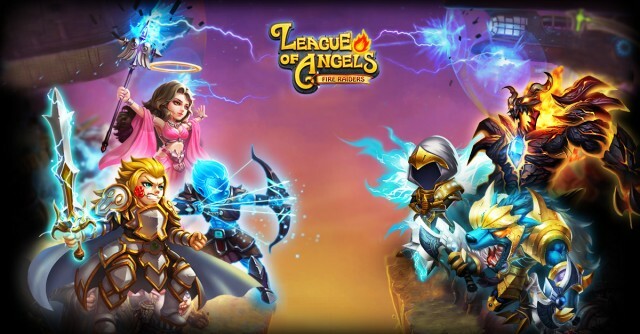 League of Angels - Fire Raiders began beta testing on Apple’s App Store back in February 2015, made its way to Google Play in March 2015, and finally released worldwide in April 2015. During the past year, Fire Raiders reached No. 1 in the RPG category in over 70 countries, including the UK, Canada, and Germany. In a single day, the game was featured 597 times in 174 countries around the world. Players have spent 50,000,000 hours in total playing Fire Raiders in 2015, the equivalent of 5,700 years. The other part of Fire Raiders’ success comes from its game design. Blending action and strategy into finely tuned gameplay, then packaged in stylized art design, Fire Raiders provides a very robust gaming experience. Build your team of legendary heroes and take on the forces of darkness, or just beat up your friends in the various PvP modes. Packed with features and content, Fire Raiders offers something for every type of gamer.